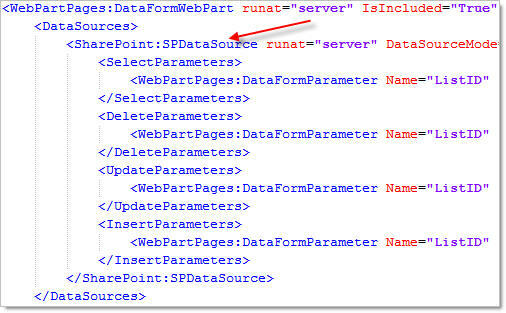 SPContext.Current.Site & SPContext.Site as well as SPContext.Current.Web & SPContext.Web properties return SPSite and SPWeb objects respectively that DO NOT need a call to Dispose() and will be disposed automatically by SharePoint. 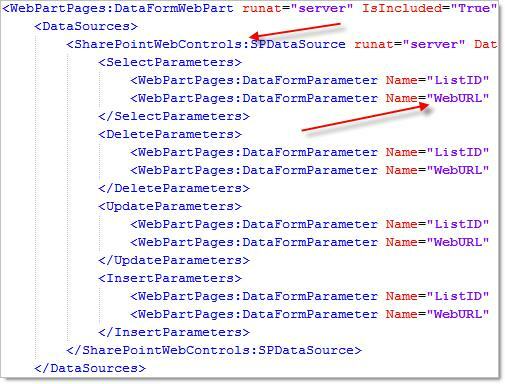 By admin on May 26, 2008 | c#, Sharepoint | A comment? I encountered this problem while trying to develop webparts on a my development machine with Sharepoint 2007 (a win2k installation), and found a solution on this page. That got me most of the way, but because I used my SharePoint install, the ASP.NET databse went onto #YourServername#\OFFICESERVERS. To resolve this you need to change the string to. By admin on April 19, 2008 | c#, Sharepoint | A comment?